LANDMARK STATUS!!! HUGE TAX REDUCTION FOR BUYERS; CLOSE MID-APRIL. ONLY 38 UNITS IN PRE-WAR BLDG;BEAU RESTORED HISTORIC FACADE W/NEW INTERIOR. LRG PUBLIC RMS,CROWN MLDGS, FRPLCS,EXQUISITE FINISHES,MANY BALCS. HTD ATCHD GAR,DRMN,FIT CENTER W/ADJOINING GARDEN & DOG RUN; ROOFTOP LOUNGE W/TER. 1300 N State Parkway #503 Chicago, Illinois 60610 is a condo property, which sold for $1,805,000. 1300 N State Parkway #503 has 2 bedroom(s) and 3 bath(s). 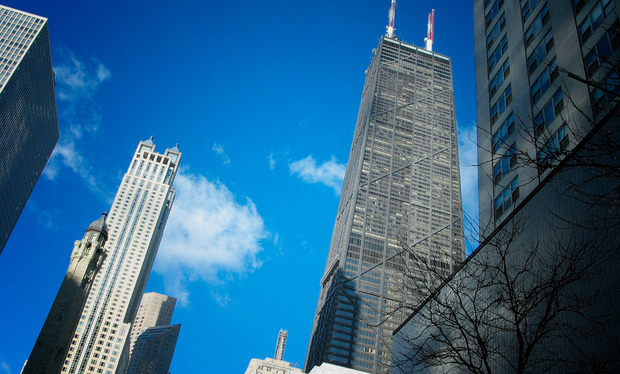 Want to learn more about 1300 N State Parkway #503 Chicago, Illinois 60610? Contact an @properties agent to request more info.